Helping to unlock the potential in people. We’re a Recovery Infrastructure Organisation. This means we provided a network of support throughout your journey and beyond. In short, we’re here for you whenever you need us. Also, we can help you find activities or any training opportunities you might wish to pursue. These opportunities can help you with relationships, housing, education, and employment. We also have links with the Lancashire User Forum (LUF). You can attend this open and friendly forum any time during your recovery. The LUF is a place where you can meet people with similar interests and aspirations. Likewise, you can listen to talks or take part in workshops. We’re a vibrant, positive thinking community of volunteers and workers providing a support platform to individuals and their families from vulnerable groups, helping them to improve their wellbeing, reduce their dependency on drugs and/or alcohol, develop themselves and create thriving, sustainable communities. 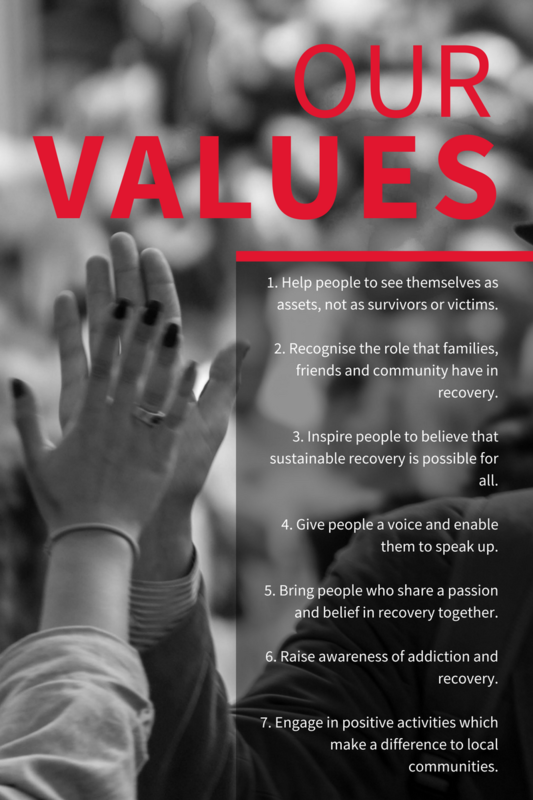 Commissioned by Lancashire County Council Public Health in April 2015 to provide infrastructure support to the recovery community, our organisation has grown organically becoming inclusive and embracing people from all walks of life and backgrounds as we believe everyone has personal assets which can be used to help others and effect behavioural change. 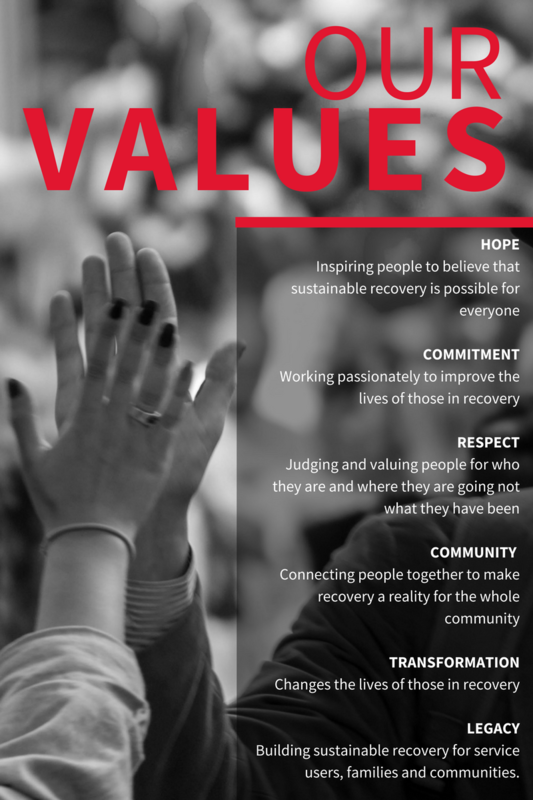 The Building Recovery in Communities (BRiC) Fund managed by Red Rose Recovery, is a community asset fund providing grants across the 12 district authorities of Lancashire to social enterprises, organisations and community projects supporting individuals and their families in recovery from substance misuse. Click on the logo to learn more. Click the button below to meet the Red Rose Recovery Team and for their contact details. You can pick up the phone and call us using the contact details for the office you need, or send us a message using the contact form below.